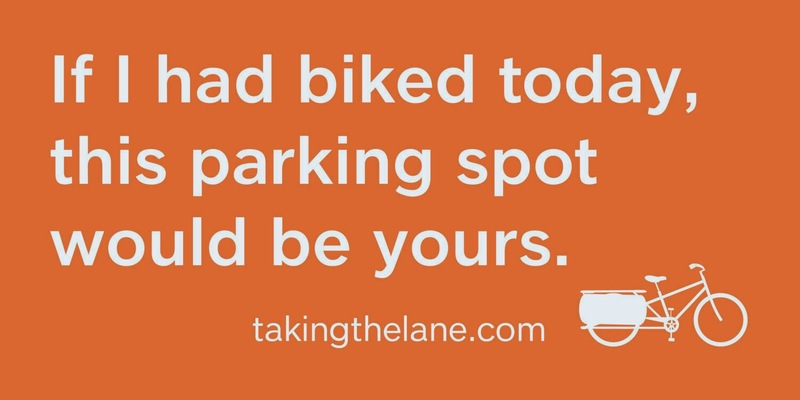 Pro-Bicycling Bumper Sticker for Your Car ($2.00 on Etsy). This sticker vocalizes how I feel when I drive and take up a parking spot from someone who might really need it more than I do. Bicycle Sticker: "I'm Passing Gas" ($1.00 on Etsy). This sticker makes me laugh because it is a lesson I learned early from drafting my husband when we ride our bikes together, LOL!! Nevertheless this sticker is a great message. There is no need to fuel up on gas when you ride a bicycle so you can just pass gas (station).